Are You Researching the Other Names in the IDPF? Did you know I’ve been researching genealogy (family history) for more than 20 years? Though to be honest I know more about my client’s families than my own at this point, as I spend more time researching for them. One thing that the genealogy community encourages people to do is research the collaterals. For readers unfamiliar with this concept, let me explain. Joseph and Majdalena Kokoska, my great great grandparents, came to Chicago from Bohemia in 1880. To my current knowledge and research, they had no family here, so the reason they chose Chicago over another location where Czechs were settling is unknown. They had 11 children, 10 of which survived beyond infancy. They lived on 18th Place in Chicago, which was in a Czech neighborhood. To learn more about them, I used the usual records – census, vital record, military draft cards, etc. I also searched the collaterals when I could not initially locate them in the 1920 census. Searching the collaterals meant looking at who their neighbors were. If I could locate them in the census, chances are I would locate my family as I had other proof they had not moved. Examining the records of the neighbors lives, might lead to a connection that went back to Bohemia. It may have also linked to occupation and organization involvement in Chicago. In rural areas, genealogists may look at many families in a town or county, as it was common for groups of families to migrate from one place to another. When we can’t find a family in one place and a census shows other families are gone, tracing those families may help us locate ours. How does this apply to military research? Often when we receive military records for our soldier, airman, sailor, or Marine, we focus so much on the individual and the details we can find on him or her, that we ignore the rest. What would happen if we shifted some focus to those who served with our soldier or were declared MIA or KIA the same day they were? What might we learn? In one example, I have been reviewing the IDPF for Col. John A. Gillies, who died when the Russian plane he was on with two other Americans, crashed over Iran on 29 Feb 1942. Col. Gillies was part of the Corps of Engineers at that time stationed in Iraq and the Americans he was with, along with many Russians, were handling aspects of the Lend-Lease agreement. While the IDPF is VERY complete and there are many descriptions of the plane crash, photographs, and a detailed description of the recovery efforts, searching other records and the collaterals is important. I searched Ancestry.com for two men, Roland L. Spencer and Gustave A. Goesele and found a database I don’t remember seeing before. If I had, it didn’t pertain to the research I was doing so I overlooked its significance. This is the Reports of Deaths of American Citizens Abroad, 1835-1974. In this database I found roughly 10 pages that pertained to Spencer and more than 50 pertaining to Goesele! In these records was information about the plane crash and loss of the men, financial information, and occupational information. Gillies was mentioned in these reports as well. They provided yet another source of information to his life. Exploring offline archives for additional records, especially occupational records to see how these men were connected prior to the war may also prove useful in compiling their life stories. For European grave adopters, there is always a concern of how much will it cost to obtain records. In Europe many records are digitized, and available free or at low cost, in archives. The same is not true for U.S. archives. 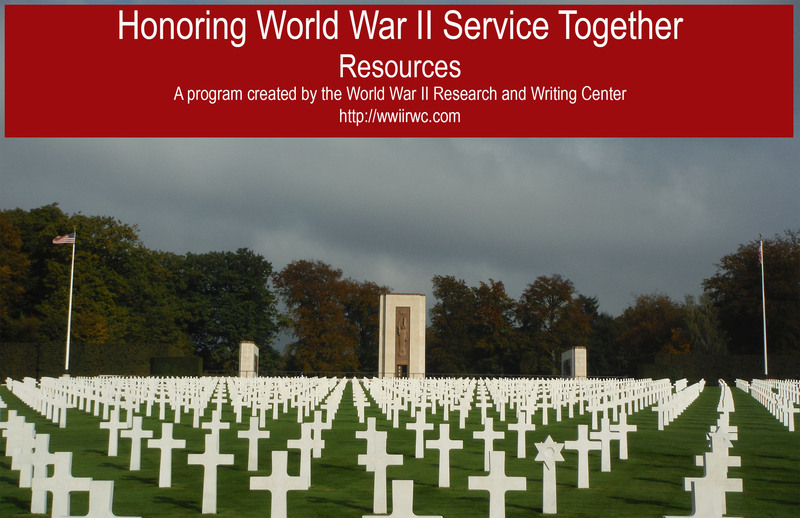 Online resources are the primary way grave adopters locate information. 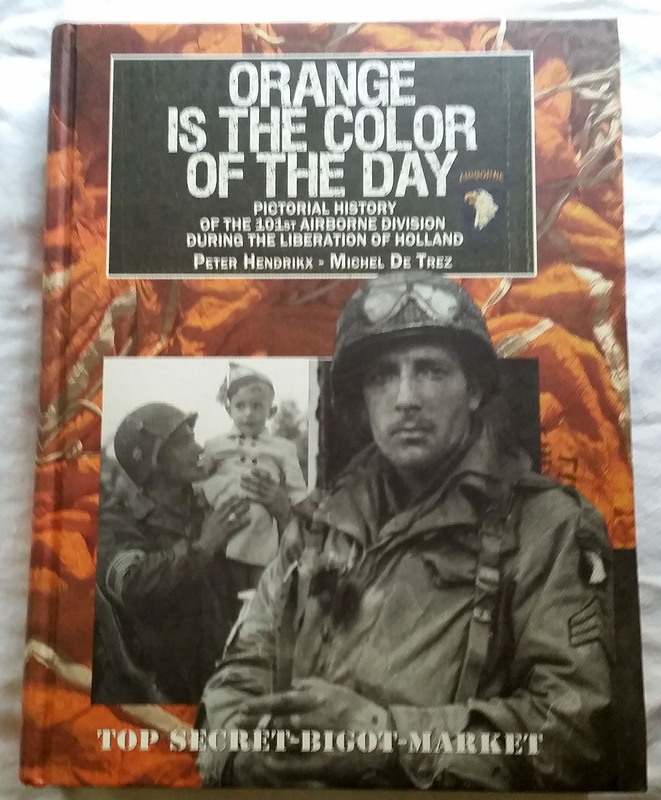 Yet as I have explained in my Why WWII Research Isn’t Free article, most of the information you need to tell the full story, not just the end, is not online. When you read the IDPF you are getting the end of a soldier’s story and his final unit, which often is not the only unit in which he served and not the only war experience he had. To learn his full story you have to use offline records. I encourage everyone to explore these other individuals connected to your soldier. You may be surprised at what you discover about them, their living family members, and even locate photographs. Do you need help obtaining records? Would you like an individual consultation in the Netherlands? Contact us for details on research projects. Have you searched the collaterals for your service member? What discoveries did you make? 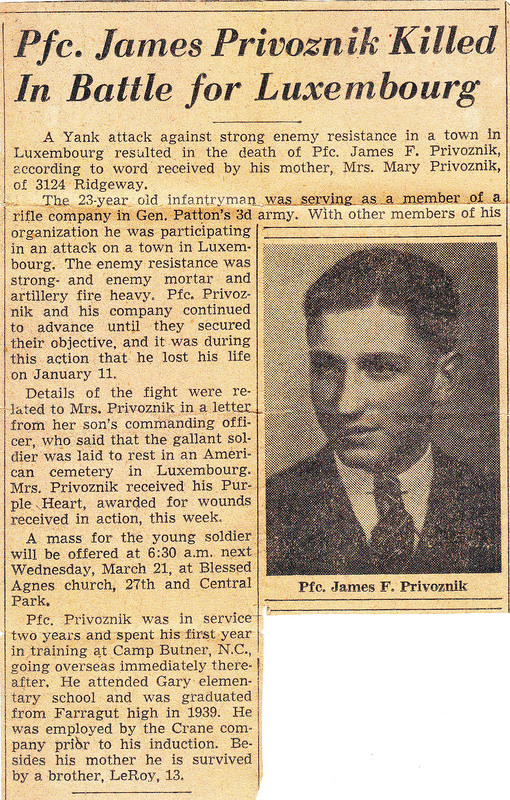 Are You Checking the Information You Find on FindAGrave? I’ve been doing a lot of research on those buried or listed on the Wall of the Missing at the ABMC North Africa Cemetery. I came across a very interesting Individual Deceased Personnel File (IDPF) for Colonel John A. Gillies, Sr. (1889-1942). The file is 95 pages long and contains photographs of the crash site in Iran where the Russian plane he was traveling on, went down. Photographs in IDPFs are not uncommon, but rare. There is so much detail in this file that I started looking into who this man was. I started with FindAGrave because ABMC made entries for everyone in their database. Research tip! Often other people made entries as well, which makes the individual look like his own sibling in the Family Links area. If you click the link you will see a lengthy entry for Col. Gillies, which was taken from one of the many newspaper accounts about the plane crash and his loss of life. However, what the IDPF contains is a somewhat different set of facts. First, the place of death states Basara, Iraq which is incorrect. This is where Col. Gillies was stationed, according to the documents in his IDPF. The crash site was near Darband, Iran. A detailed account of the crash investigation is in the file (see image below) and a letter to the family with a tremendous amount of detail as to what Col. Gillies was doing in Iran and with the Russians at the time. Second, the newspapers during WWII did not always report ‘the whole truth/facts and nothing but the truth/facts.’ They were fed some information and allowed to print only what was allowed. This is one reason why it is so important to verify what you find in one source against many others. In some cases, what newspapers reported when an event was released differs from later accounts when the war was ending or over and other information was allowed to be released. Third, the number of people on the plane and their country of origin differs from the official reports. If you were to search based on what you found in this newspaper article, you would be missing a lot. The research we do for our soldiers is not an easy task, especially when so much information is unavailable online. No matter where you find information, in official military records, online, carved into a headstone, it is imperative that you check the information against all other available sources. You will often find what you think you know is not really accurate. What discoveries have you made in your research that would be helpful for other researchers? 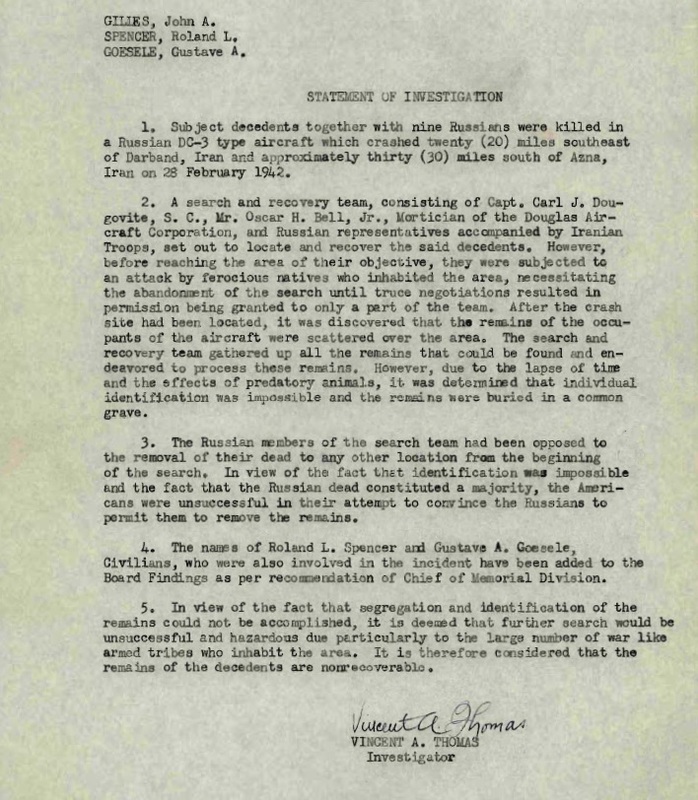 What did you find online that later conflicted with military record sources? How did you resolve the conflict?